Katumba invites you to join us in the #Rio2016 spirit! You already might have spotted Katumba, in their new yellow ‘Bloco Unido De Liverpool’ tops drumming at Brouhaha and Brazilica 2016. The choice of colours is because they are inviting you to get in the #Rio2016 spirit with them. In time of the Rio Olympics, celebrate #RioWithKatumba at Liverpool Loves Festival Saturday 6 Aug on the Culutrebox Stage, Pier Head with a collaborative performance with Viva Brasil Samba and The Anahi’s. Besides of showcasing Liverpool’s largest drum group at public events, the drum group is also aiming at getting local communities into the spirit of the Rio Olympics. 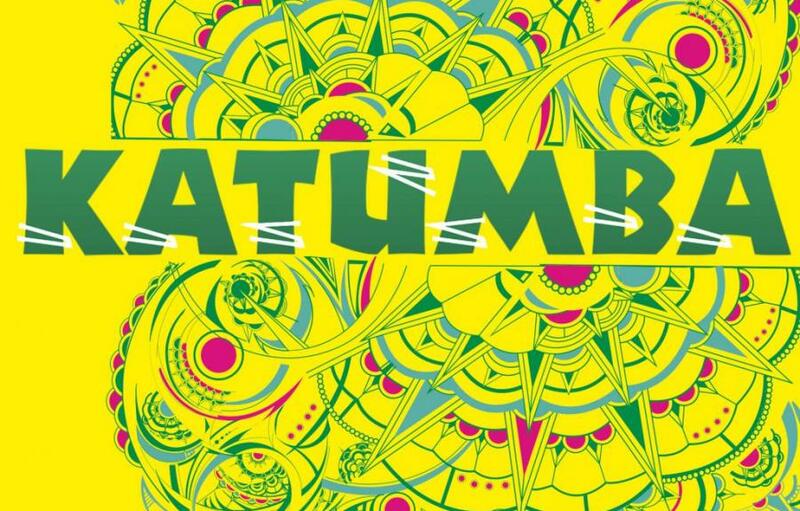 The Katumba family, with currently up to 70 members, welcomes everybody from any cultural background and orientations who have a passion to come together to make something bigger than the individual – high quality music with high energy movements. This summer #RioWithKatumba, offers community groups, schools, colleges from the Merseyside area, the opportunity to host Brazilian drumming and dance workshops with facilitators from Brazil like Katumba’s own Movement Director Juliana Landim. Not only will the workshop teach patterns drum patterns and dance moves but also participants will be able to learn more about the Olympics 2016 and Brazilian Culture. To find out more visit our WORKSHOP section on our website or email hello@katumba.co.uk.